The Academy of St. Martin in the Fields is renowned for its polished and refined sound, rooted in outstanding musicianship. Formed by leading musicians, the Academy gave its first performance in its namesake London church in November 1959. The Academy returns to the Harriman-Jewell Series for its seventh concert, and its second consecutive performance with pianist Jeremy Denk. The New York Times has proclaimed that "Mr. Denk, clearly, is a pianist you want to hear no matter what he performs, in whatever combination—both for his penetrating intellectual engagement with the music and for the generosity of his playing.” Jeremy Denk is a 2013 MacArthur Award recipient and was named Musical America’s 2014 Instrumentalist of the Year. 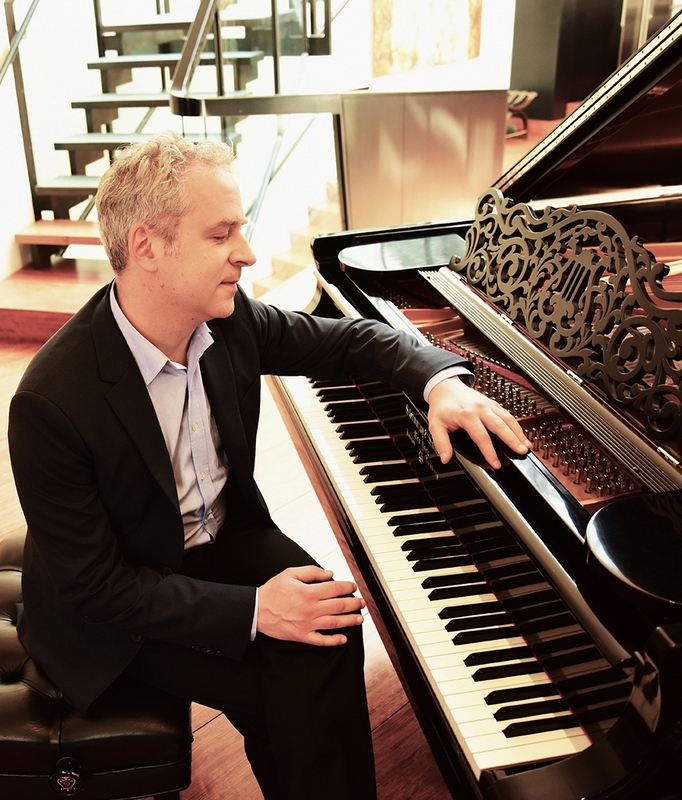 In addition to his Saturday evening performance, Jeremy Denk will lead a two-hour piano master class with preselected participants at 11:30 a.m. Sunday, March 3, on the UMKC campus, in a Harriman-Jewell Series partnership with the University of Missouri–Kansas City Conservatory of Music and Dance. The public is welcome to observe. See master class details at hjseries.org. Through unrivaled live performances and a vast recording output—highlights of which include the 1969 best-seller Vivaldi’s Four Seasons and the soundtrack to the Oscar-winning film Amadeus—the Academy quickly gained an enviable international reputation for its distinctive, polished and refined sound. With more than 500 releases in a much-vaunted discography and a comprehensive international touring program, the name and sound of the Academy is known and loved by classical audiences throughout the world. This performance may be purchased either as part of a Choose Any package or as a single event. Single tickets: $36.50 $41.50 $61.50 $71.50 $81.50 $91.50.